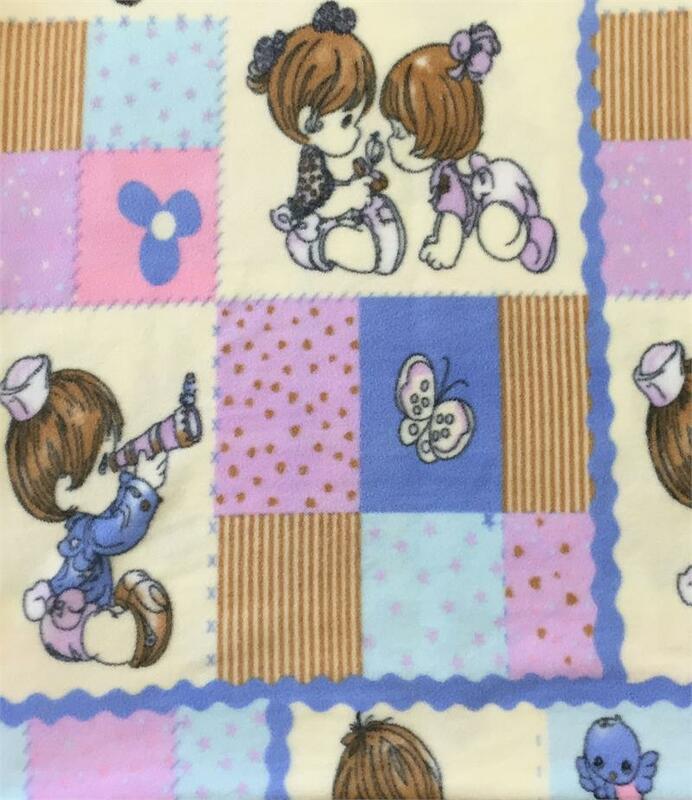 Design cute and charming blankets, pillows, throws and jackets for your little one with this fleece fabric. This fabric will add a fun touch to your DIY sewing projects. You can team it with a similar fabric in an assorted design, sold separately, to spruce up your home decor accents.